National Transplant Week is an awareness campaign run by the National Health Service (NHS) Blood and Transport division. This year, the theme of National Transplant Week is ‘7 days to say I do’. National Transplant Week is a United Kingdom wide awareness campaign that aims to increase the number of blood and organ donors. In the UK, there is still a serious shortage of organ donors. Part of the 2015 National Transplant Week campaign is to promote discussion about organ donation within the family. If relatives are aware that a loved one wants to donate organs, it is more likely that this will happen when the time comes. 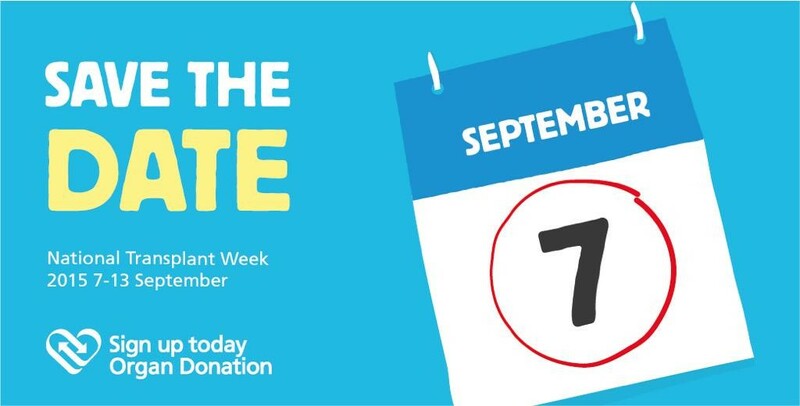 We are very excited about our upcoming National Transplant Week campaign 7 Days to Say I Do, which will be taking place from 7th-13th September 2015. Plans are well underway and we are looking forward to sharing more details soon. The campaign this year will be focusing on encouraging individuals to discuss their decision about organ donation with those closest to them. If organ donation is a possibility when a person dies, we would wholly rely on their family’s support to fulfil their decision of becoming an organ donor and we have found that significantly more families say yes to donation, when they know what their relative wants. We will be launching some very exciting activity to get people talking about organ donation and there will be some great ways that you can get involved in your community. If you’re interested in getting your business to support the NHS National Transplant Week in the UK and want to talk to a marketing agency about how you can benefit both the campaign and your business, email campaign@bristol-marketing.com. 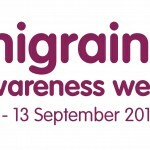 Bristol Marketing have experience in working with small business in the UK to improve their marketing activity by supporting awareness campaigns such as National Transport Week.